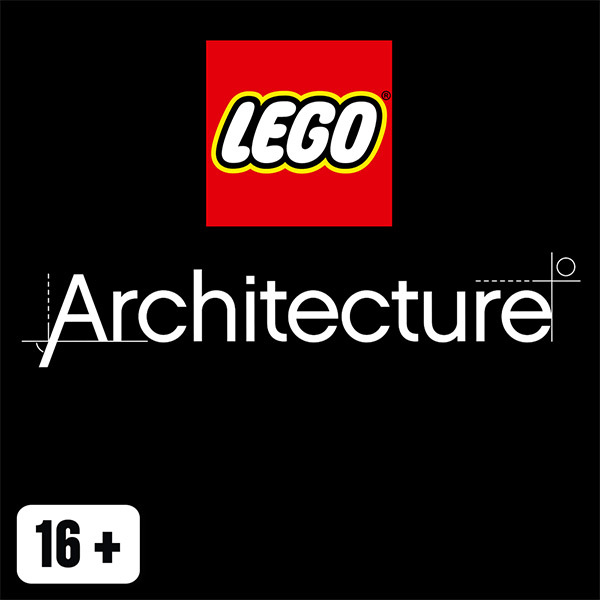 LEGO® Architecture offers epic buildings from around the world. From famous buildings to the more unique, they make a quirky addition to homes or offices. 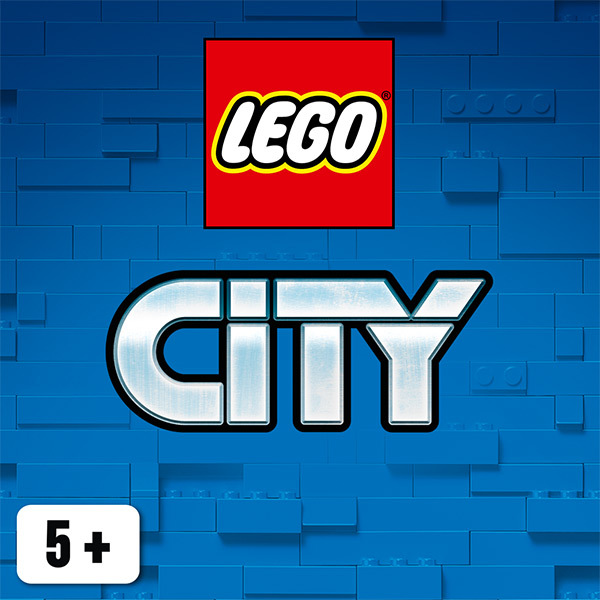 LEGO® City reproduces all the elements that your child sees every day as models that will helps them to create a city full of action, humour and charm. 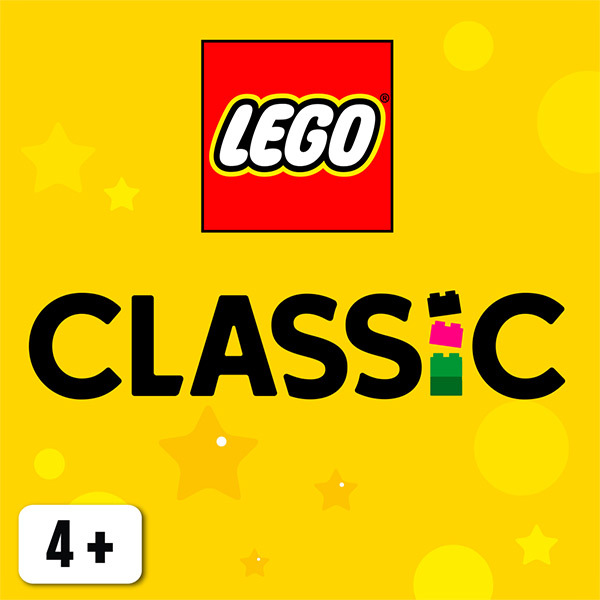 LEGO® Classic helps children discover their creative building skills. 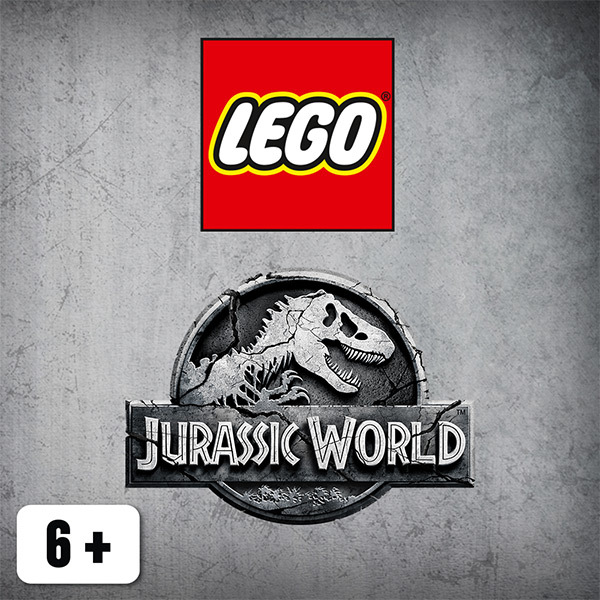 And since it spans so many different age groups, there’s fun for the whole family! 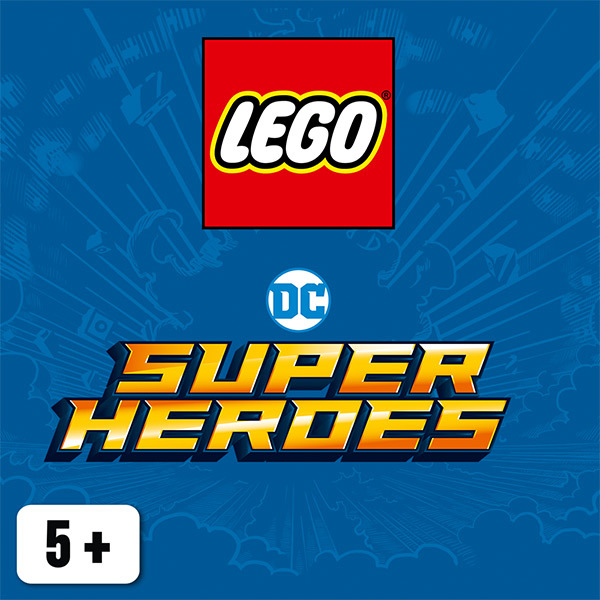 LEGO® DC Universe Super Heroes are full of adventure. 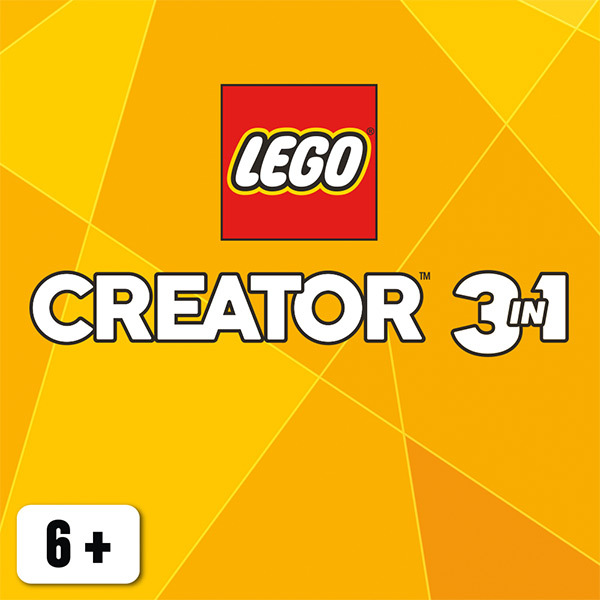 Each set presents your child with a special building challenge. 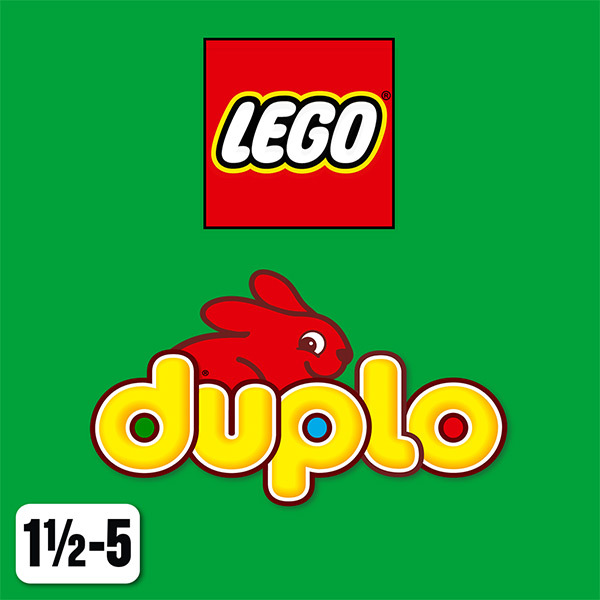 LEGO® DUPLO® bricks are your child’s entry into the world of LEGO building fun. They help you stimulate your child’s appetite for learning through play. 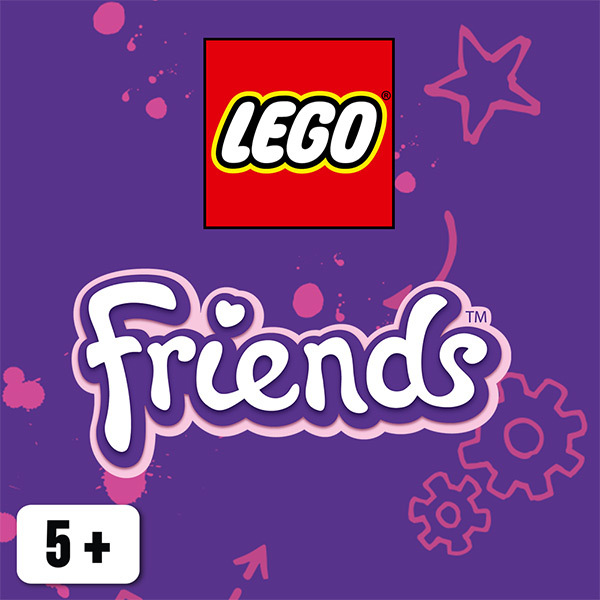 The LEGO® Friends are best friends who live in a city where there are lots of cute animals, shops to visit and houses to live in. 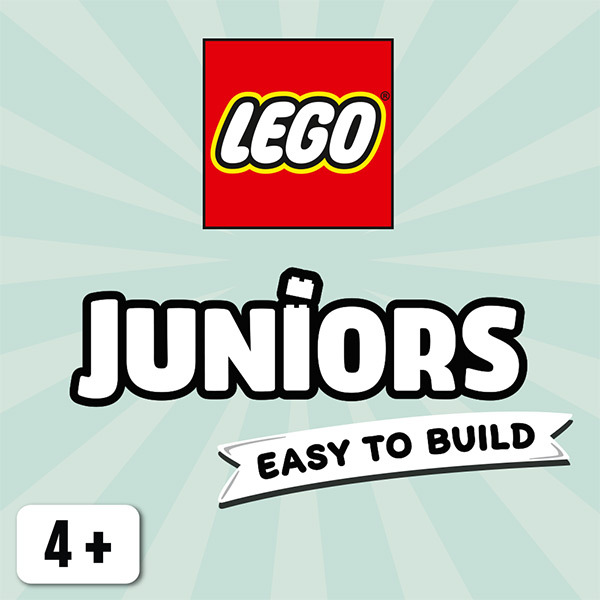 LEGO® Juniors is designed for first timers. 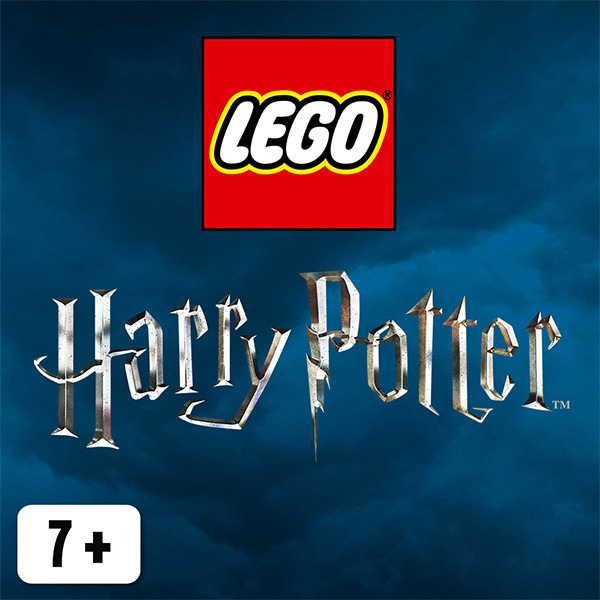 Your child will learn how to build with LEGO bricks, and you will teach them to build their self-confidence. LEGO® Marvel Super Heroes brings heroes like Spider-Man and other characters from the Marvel universe to your child’s play room. 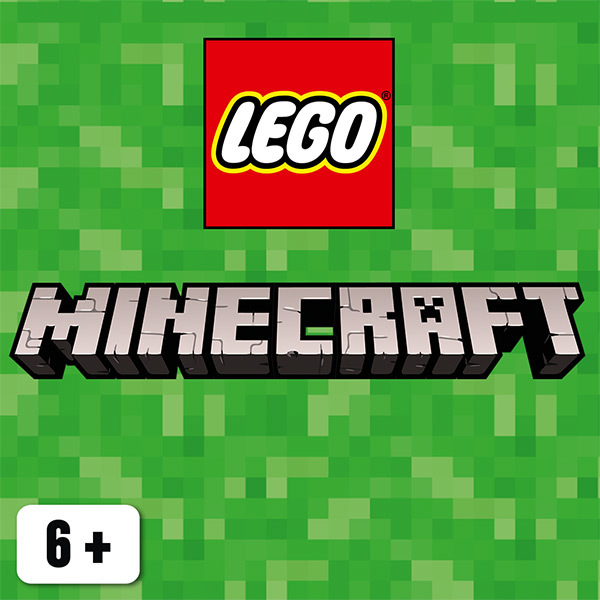 Stimulate children’s creativity with LEGO® Minecraft™. 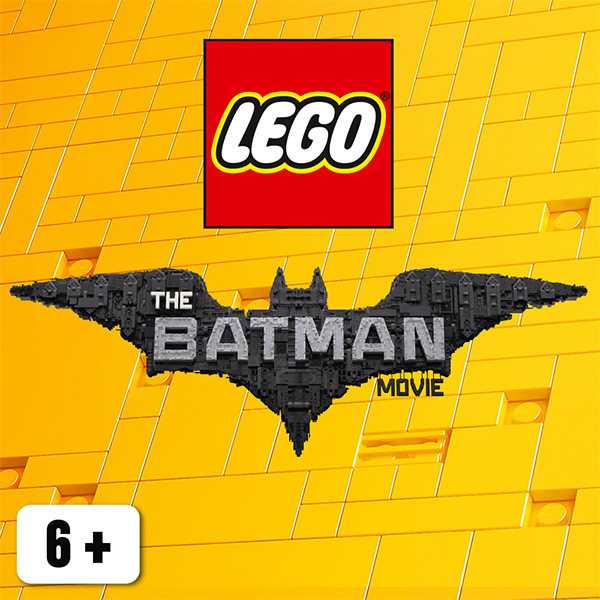 The world of the best-selling online game, with its iconic mobs, is recreated in LEGO bricks. 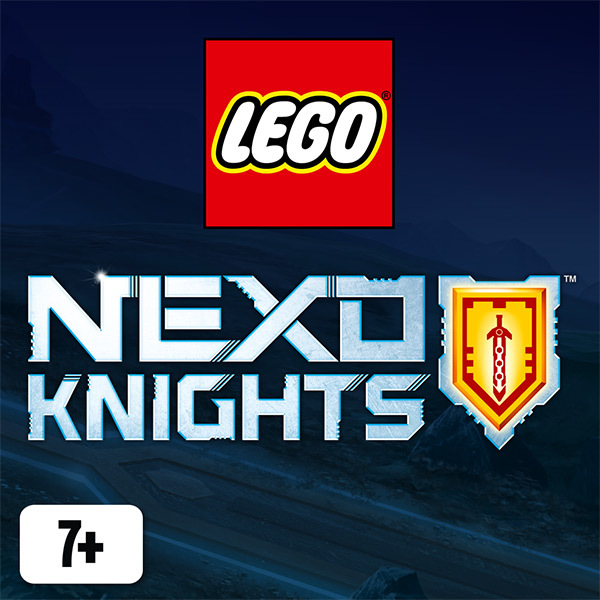 LEGO® NEXO KNIGHTS™ sets feature plenty of surprises for kids, from rolling castles to mechanised horses – all essential to outsmart Jestro! 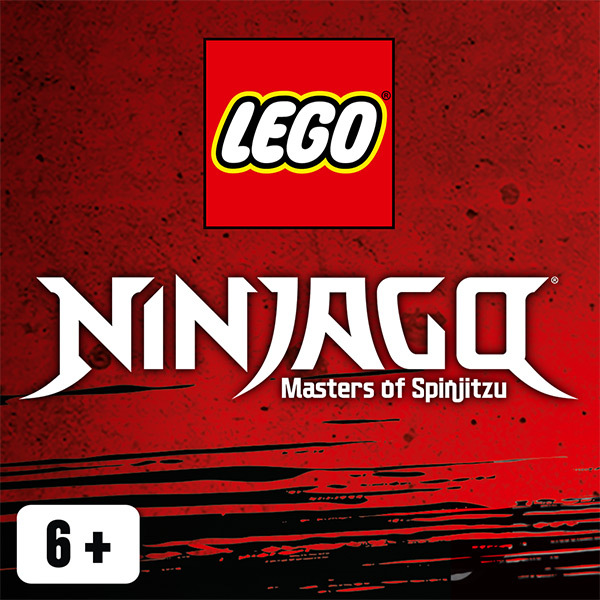 Your child will love LEGO® NINJAGO®, based on a hit TV series in which a brave ninja team battles the villains that seek to destroy their world. 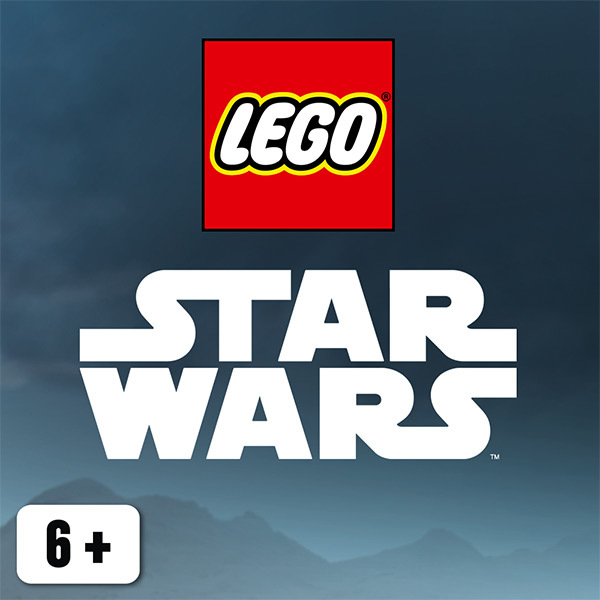 LEGO® Star Wars™ brings to life all of your child's favourite ships and characters from the incredible Star Wars saga! 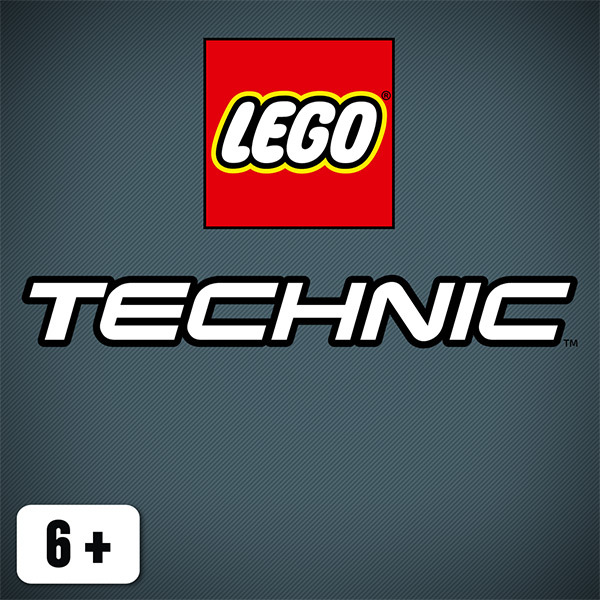 LEGO® Technic provides a challenge for experienced LEGO builders. 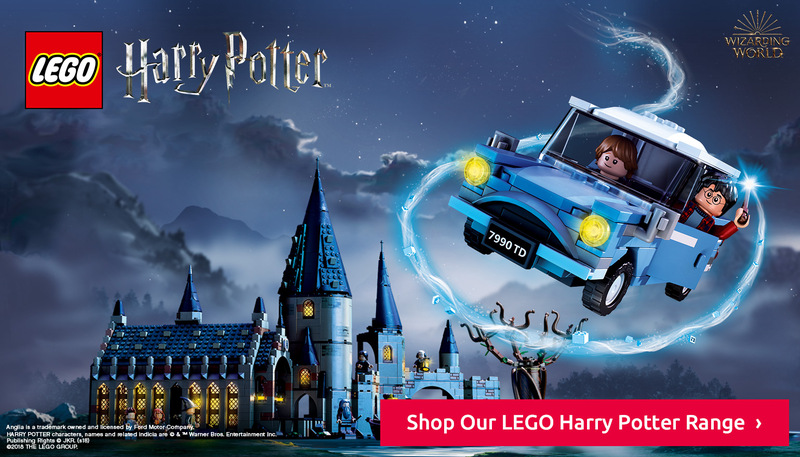 Children can build a range of vehicles that have realistic, real-world functions. Unikitty is the energetic, bubbly, and bright princess of Unikingdom. She’s a creative thinker and leads the charge when there’s a problem in need of a solution.